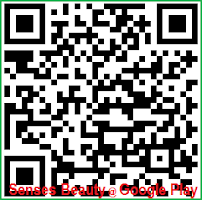 Senses Beauty: 90% off Facial Promo $24.50/Treatment for Men and Women! 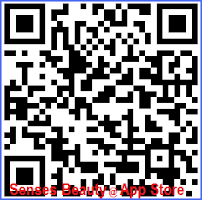 90% off Facial Promo $24.50/Treatment for Men and Women! 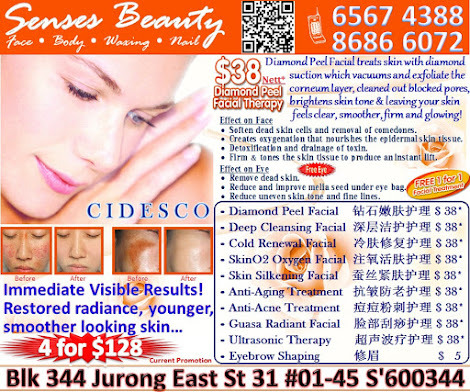 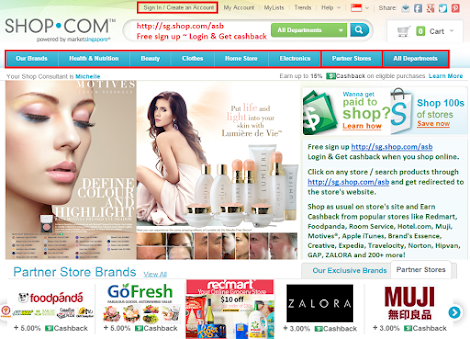 Special Package Promo: *Diamond Peel Facial package@ $338 for 5 Sessions with 5 Cold Compress FREE! 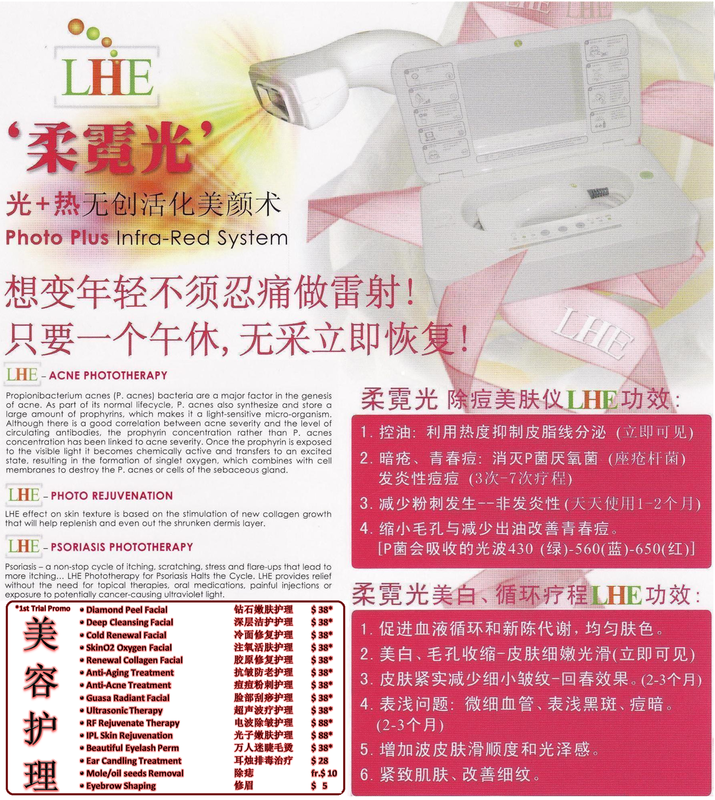 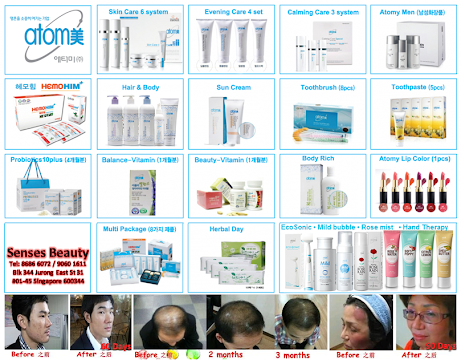 Call 9060 1611 / 6789 3548 for appt ~ Suitable for All skin types Especially Oily Skin/ Scar/ Acne/ Pigmentation/ Dull Skin.